John J. Hill is a Portland, OR based freelance creative director working in entertainment and comics. He has led, developed and designed campaigns, branding, packaging, coffee table books and other creative for Adobe, Aeropostale, AfterShock, Atlantic Records, Blizzard Entertainment, DC Comics, Disney, GM, Image Comics, Legendary, MTV, NHL and many others. 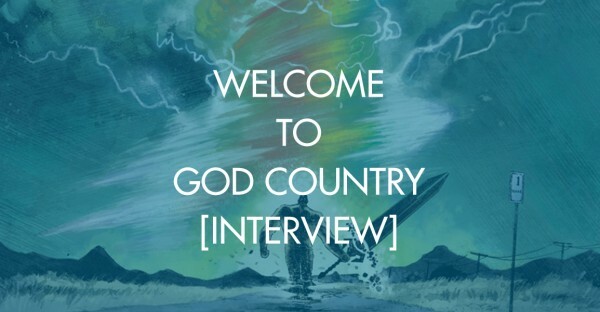 For Image, he has lettered and designed SOVEREIGN, NAILBITER, and GOD COUNTRY.